Even for people who aren’t 18th-century pirates. People are walking around with an 18th-century disease that could have been prevented with a few orange slices and an hour of nutritional education. At first, Churchill and his team figured it was a once-in-a-career case. But a few months later, another patient came in to their clinic with similar symptoms. This time, the doctors were ready. They learned the patient had stomachaches that he believed improved only with ice cream—so he’d eaten almost nothing else for months. They did a vitamin C test right away, and bingo: scurvy. 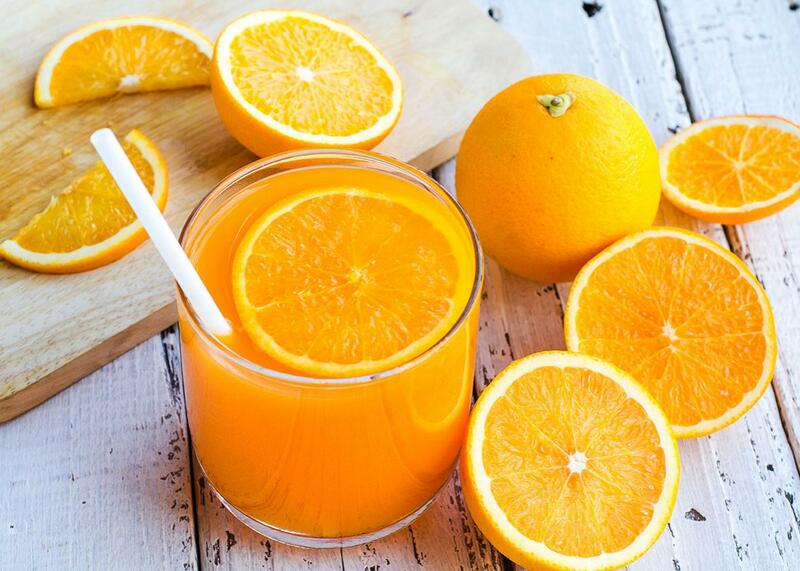 Elizabeth Bertone-Johnson, a nutritional epidemiologist at the University of Massachusetts-Amherst, says that before I called to ask her about it, she hadn’t thought about scurvy since graduate school. But when I walk into her office, she had just looked up the CDC data herself and was shaking her head. After poring over the data, Bertone-Johnson has a theory for why she hadn’t heard of the problem, and why her colleagues don’t talk about scurvy at public health conferences. Mark is a slightly chubby man, with a sweet face, crooked teeth, and bright pink gums. About a year ago, he’d gone to the community clinic with vague symptoms—fatigue, joint pain, gum problems—that he assumed were related to his diabetes and heart disease. He was not expecting to hear he had scurvy. Mark says he’s back-slid a bit since his diagnosis, hitting McDonald’s every few days, and only getting in a couple pieces of fruit every week … or two. He hasn’t been retested for scurvy yet, but at least he’s more aware of relationship between diet and health.